Just as the internet is so widely spread and popular that only very few can remember a time without internet, the concept of Bitcoin and other cryptocurrencies is also gaining extreme popularity and its offerings are being applied in a variety of areas we wouldn’t have previously believed was possible. One of such areas is data sharing. Why data sharing? Imagine if you were told that every piece of information, every text message, every transaction and/or every file you ever transferred to someone while in the privacy of your room is actually accessible by parties other than your intended recipient, you would be shocked right? Well, this is the case for many service providers and/or applications you use or transact with actually have third-parties that have complete access to your information. Now imagine, a scenario where you can be relaxed about the security and total confidentiality of your messages and/or transfer data, this would be really amazing right? Well, this is what P2P Solutions avails everyone. 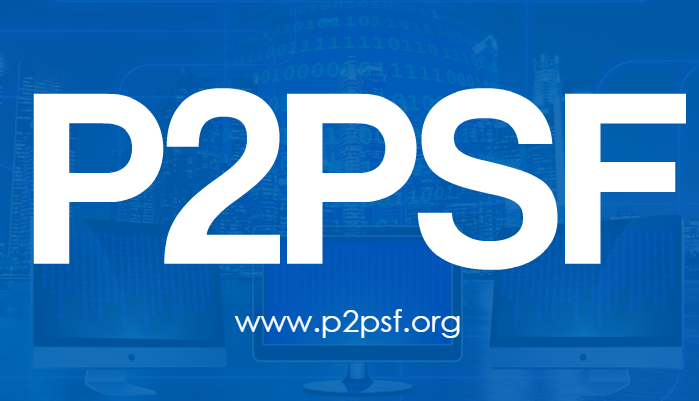 P2P Solutions is the world’s first blockchain powered platform that allows a secure, confidential and interference-free peer to peer communication and/or transfer of data. Such data could be medical records, test results, banking information, receipts, classified data and private messages among other information types. Everyone whether individuals or private or public organizations are welcome to use the services this platform affords to its’ users. The only clause is that such users have to be on the P2P solutions system. These services apply the precepts of smart contracts which involve the use of P2PS crypto-tokens. As P2PS is an ERC-20 (that is, Ethereum standard) crypto-token and smart contract-based system built on Ethereum blockchain technology, its’ crypto-tokens can be easily transferred between users on the P2PS platform and/or users on other platforms that also use ERC-20 compatible wallets. The case was a little different in the first phase as these same rates of alternative coins were given for 300 P2PS. 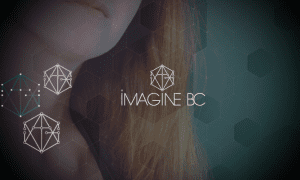 The essence of this ICO event is to afford you the opportunity of being a part of a system that allows you take full advantage of P2P Solutions which allow you send and receive confidential information, files and digital information without unnecessary worry about the accessibility of thirds parties to these. If you are such a person who loves total privacy and welcomes the knowledge of using a decentralized system to send information, or if you want to be such a person, then partake in this event and use these one-of-a-kind services. P2P Solution’s Business Ambassador and a valued advisor, Ian Scarffe has just written an e-book covering the history of the cypherpunks, how bitcoin was created, blockchain, cryptocurrency and how to buy and sell tokens, and a lot more interesting chapters. P2P Solutions Foundation ICO offering (P2PS) is listed in one of the top 10 spots in the ICO resources link https://bitcoincryptotips.com/resources-page/. This link can be accessed from within the ebook by clicking on “Check out the resources for more details” links in chapter 11. Now you don’t have to spend hours explaining the details and the history to your friends and family; just tell them to download the ebook, sit back and enjoy the read! Click here to download the P2P free guide and join the community.